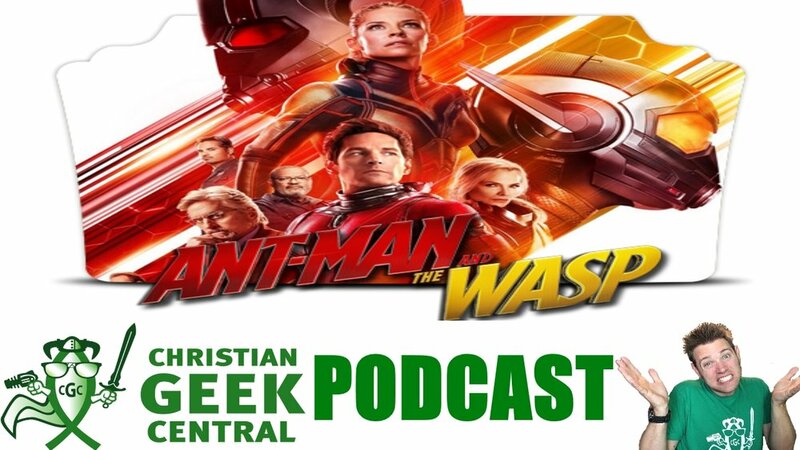 A review of the movie, "Kin", some Trek Talk with Matt McKinney, and a roundup of Christian Geek news items, including an interesting movement among authors! A review of the Jackie Chan sci-fi movie "Bleeding Steel", some thoughts on the reasons why we dream of others worlds from our friends at Speculative Faith, and my top 5 Solo/Co-op games from Gen Con 2018! 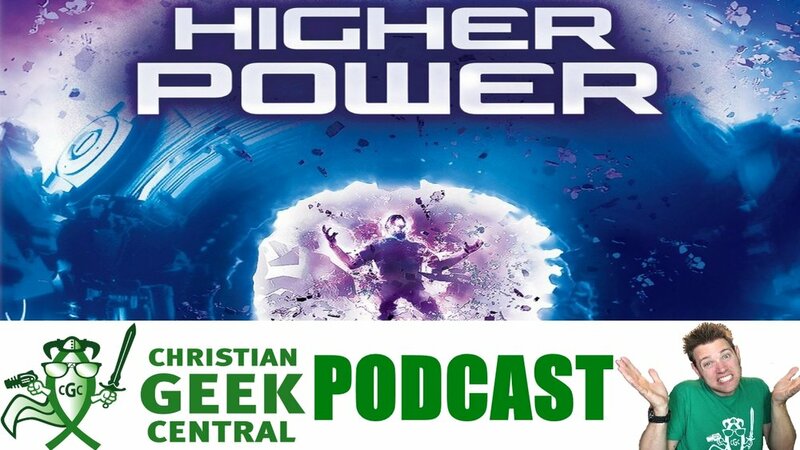 A review of the movie "Higher Power" and some thoughts about sexual sin, how Christians talk about it, and why the Bible gives it some emphasis as we continue in the book of Proverbs! My top 5 noteworthy trailers from San Diego Comic Con 2018, a review of the suspense sci-fi movie "Europa Report" (free right now at tubitv.com), and a look back at Nintendo Power Magazine thanks to archive.org. 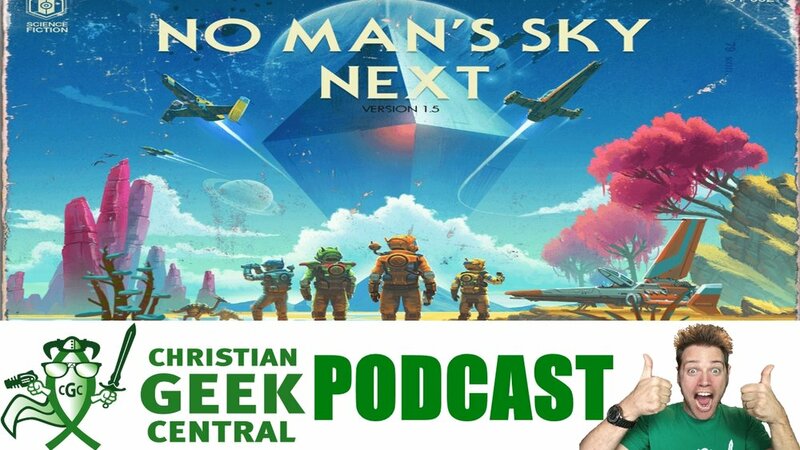 PLUS, a few initial thoughts about the massive update "Next" for the controversial video game "No Man's Sky". A review of the sci-fi classic "Fire In The Sky" and a look at the free "lunchbreak" JRPG, Adventure Quest, as we continue celebrating The Summer Of Free! 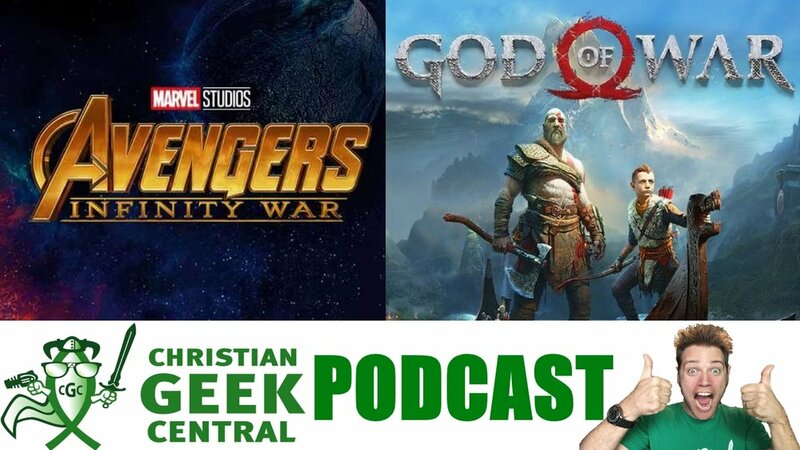 PLUS, a review of the Star Wars audiobook "Ahsoka", and a look at how intelligent geeks can destroy themselves as we continue in the book of Proverbs. Reviews of the movie Cube and the Diablo clone RPG "Flare" as we celebrate "The Summer Of Free". PLUS, a review of the Christian audiobook "Mission Trip" and the start of our study through the book of Proverbs! 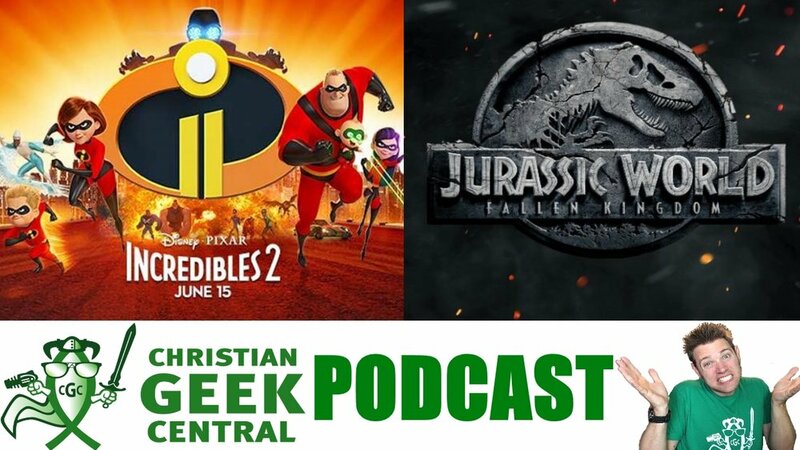 Reviews of Incredibles 2 and Jurassic World: Fallen Kingdom, PLUS a review of the Lit RPG audiobook "The Land: Founding". Reactions to the video game announcements and events of E3 2018! 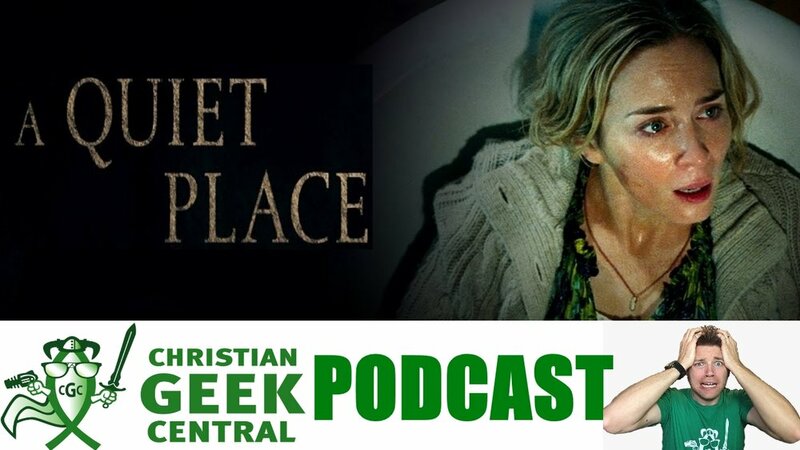 Reviews of "Hotel Artemis", the anime series "Violet Evergarden", the kick-off to our annual Summer Of Free celebration and some important news about major things coming for both Christian Geek Central and Spirit Blade Productions. Reviews of "Solo: A Star Wars Story" and "Upgrade", as well as Paeter's list of Jaded Predictions and Wishes for E3 2018! 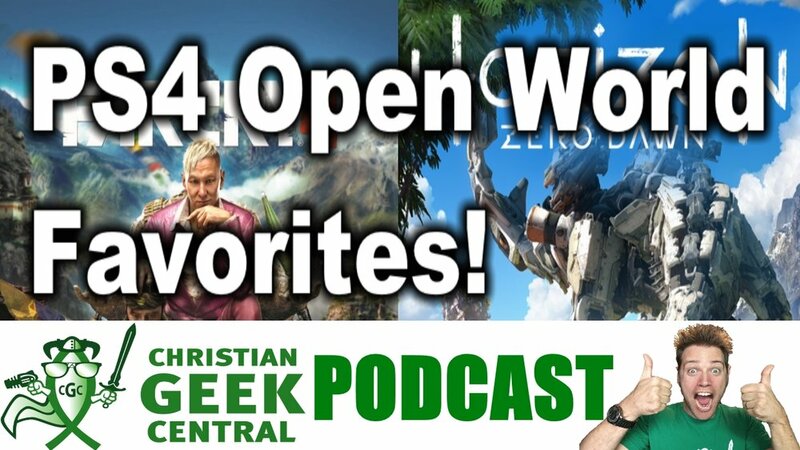 Paeter shares some of his favorite PS4 open world games. Plus, some thoughts about how Fantasy is actually real and our concluding look at the book of Ephesians! 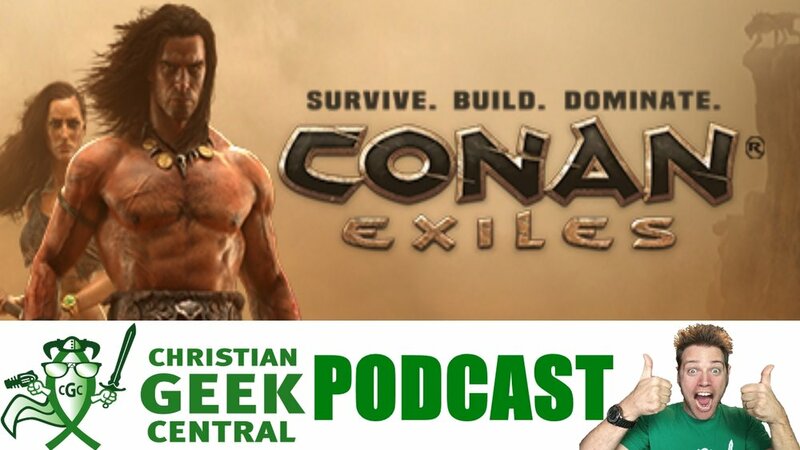 An "Essential Issues" look at "Superman: Secret Origin", news about new Christian geek fiction and some thoughts about the "Conan Exiles" single player experience on the PS4! 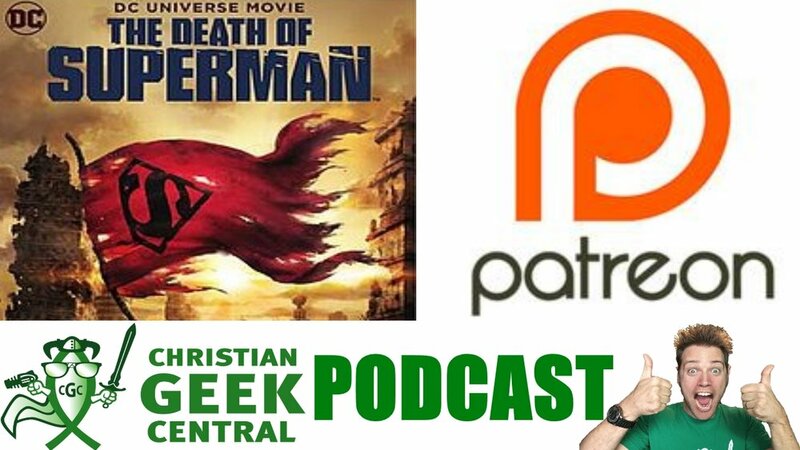 Reviews of the DC Comics story "Crisis On Infinite Earths" & the audiobook "The Dispatcher" and some final thoughts on how Geeks can prepare to fight our true enemies. Reviews for Avengers: Infinity War and God Of War (PS4). PLUS some thoughts about what should or shouldn't be done when writing supernatural fiction. An intro to our new Essential DC Comics series! 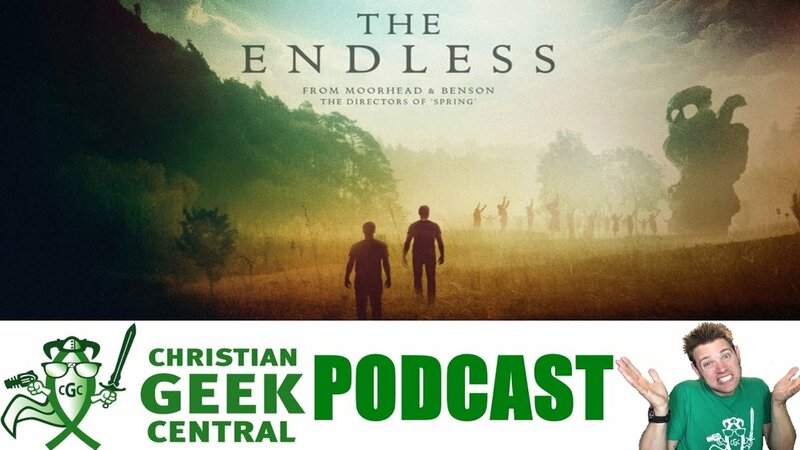 A review of Ready Player One and some thoughts on Far Cry 5, PLUS, a look back at 11 years of podcasting and 500 episodes of this podcast!